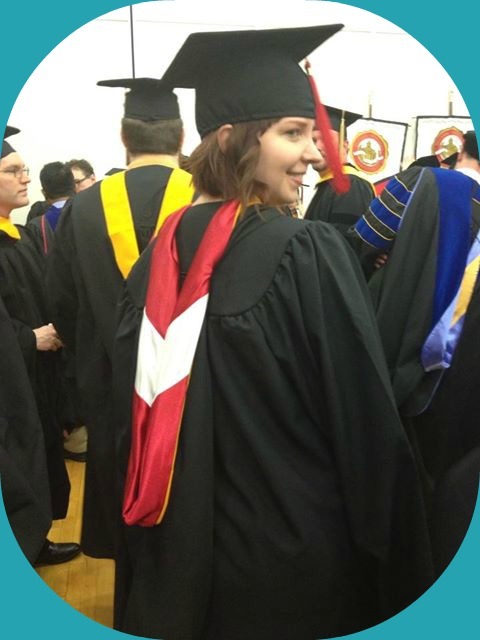 So, I don't officially graduation until August of 2013, but I was recently given the opportunity to walk in the May commencement ceremony. 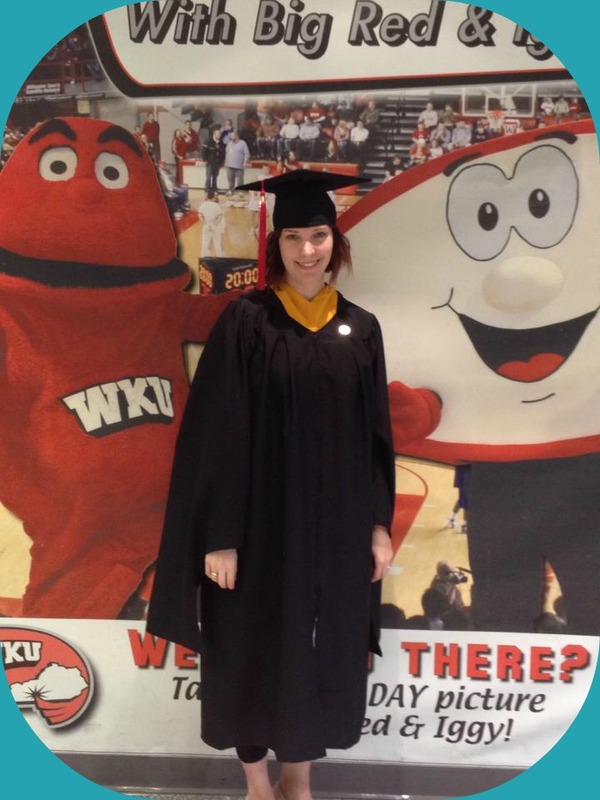 WKU didn't offer us summer graduates the opportunity to have a summer commencement, so it was either a.) walk early before I officially graduate, or b.) walk in December, much later than my actual graduation timeframe. I went with May because I would get the chance to see more of my classmates (I am a distance-learning student... more about that for another post... so I don't get to see my classmates in person) who traveled to attend the ceremony, and I also felt like if I waited until December, I might not want to bother with it since I would already (hopefully) be in the field. It definitely felt weird walking a commencement ceremony when I still have one last externship to complete and one more class to take, but I feel like it was the right choice!